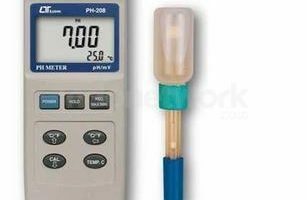 Model : Ph-208 * Ph : 0 To 14.00 Ph, 1999 Mv. * Mv Function For Orp Electrode. 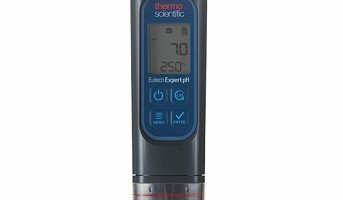 * Manual Temperature Compensation. * Atc Via Optional Temp. 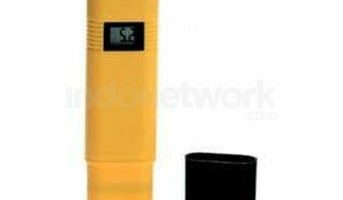 Probe ( Tp-07) . 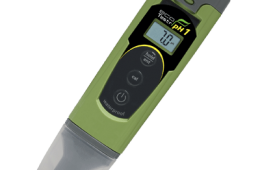 * Easy Ph Calibration Procedures. * Rs232, Hold, Record ( Max., Min.) , Oc/ Of. * Size : 195 X 68 X 30 Mm.